Visit the Brú na Boinne Visitor Center to learn about the 5,000-year-old burial tombs of Newgrange and Knowth, which remain mysterious marvels to this day. Brú na Bóinne or Boyne Valley Visitor Centre interprets the Neolithic monuments of Newgrange, Knowth and Dowth. 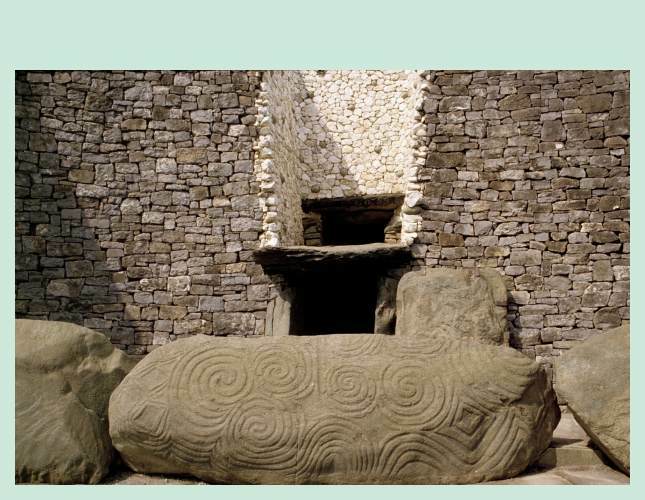 The extensive exhibition includes a full scale replica of the chamber at Newgrange as well as a full model of one of the smaller tombs at Knowth. Kilmainham Gaol opened in 1796 as the new County Gaol for Dublin. It closed its doors in 1924. Today the building symbolises the tradition of militant and constitutional nationalism from the rebellion of 1798 to the Irish Civil War of 1922-23. Leaders of the rebellions of 1798, 1803, 1848,1867 and 1916 were detained and in some cases executed here. 11 breakfasts (B), 1 lunch (L) and 9 dinners (D) including Taylors Three Rock Pub with a live show, and the Walled City Brewery Restaurant. Tour begins 2:00 PM at your Dublin hotel. 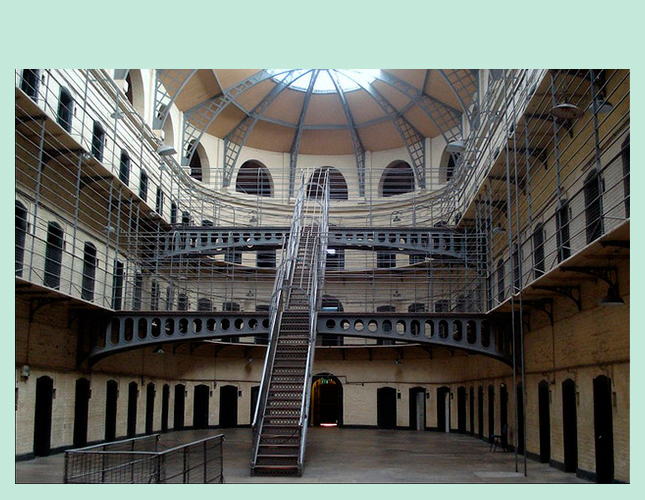 Set out on a tour of highlights to view historic sites such as Trinity College, St. Patrick’s Cathedral and the General Post Offi ce, before touring Kilmainham Gaol where many of Ireland’s leaders were imprisoned during the 19th and early 20th centuries. Enjoy a welcome drink with your group before dining independently. Visit EPIC The Irish Emigration Museum, the world’s only fully digital museum, and discover the story of the 10 million people who have left Ireland in the last 1,500 years. Your afternoon is free to explore Dublin. Later, enjoy dinner and entertainment at Taylors Three Rock Pub. Travel through Kildare to visit a traditional farmhouse and learn about country living while enjoying tea and scones. At the House of Waterford Crystal watch experienced craftspeople blow glass and cut crystal. Continue along the south coast to Cork for dinner. Start your day with a local guide on a brief walking tour of Cork and the English Market. Visit Blarney Castle to kiss the famous “Stone of Eloquence” or stroll through the lovely gardens. 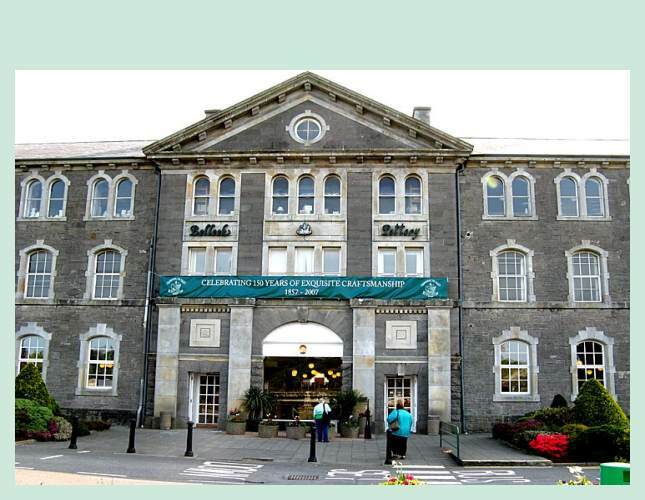 Treat yourself to quality Irish-made goods at Blarney Woollen Mills. 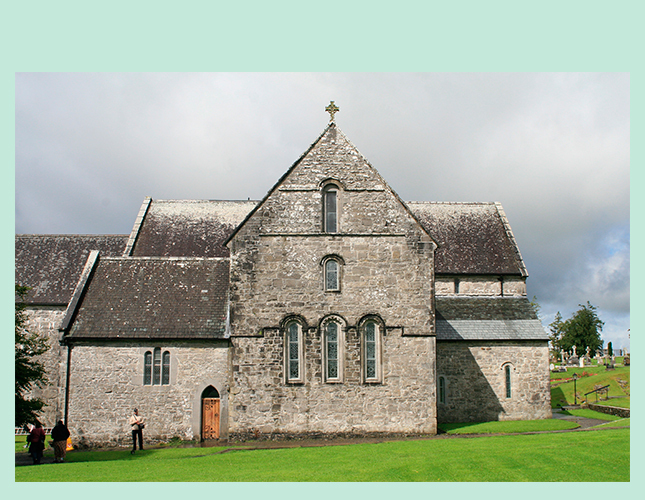 Enjoy the scenery in Counties Cork and Kerry as you head to the colorful town of Kenmare. Stop at Moll’s Gap for great views of part of the Ring of Kerry and visit a farmhouse to watch trained dogs herding sheep. Take a traditional horse-drawn jaunting car ride to Ross Castle to view Lough Leane, largest of Killarney’s lakes. Travel to the scenic Dingle Peninsula for views of heathery mountains, sandy stretches of beach, and rocky headlands. Stop at Slea Head to admire the views and take photos. Enjoy an early dinner at a charming pub in Dingle before returning to Killarney. Sample tea and scones in a pub in Listowel associated with the writer J. B. Keane. 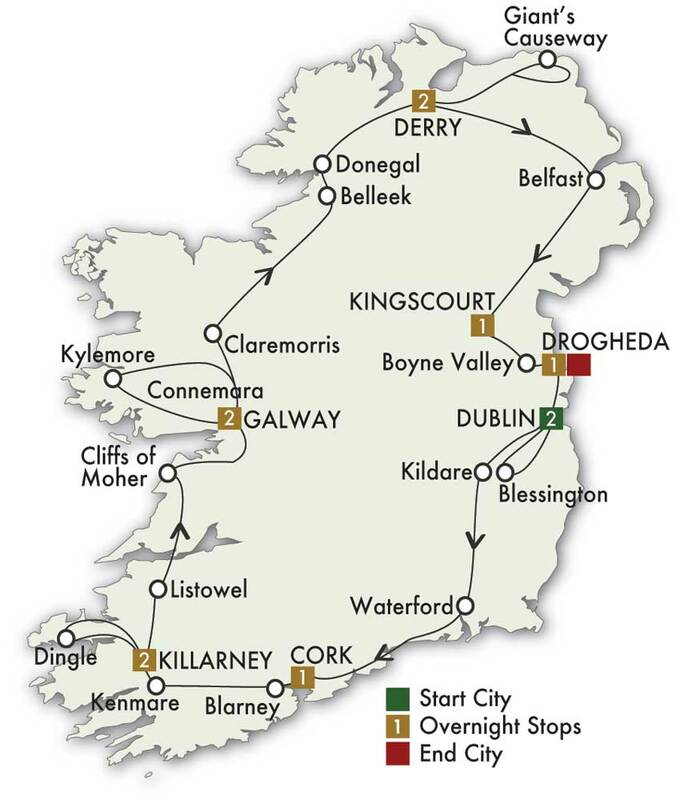 Embark on a ferry ride across River Shannon Estuary and drive along the coast of County Clare. 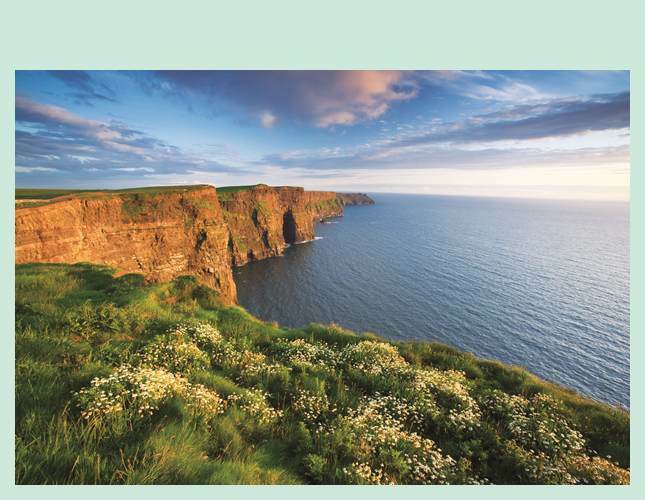 View the famous Cliffs of Moher, which soar 700 feet above the Atlantic Ocean. Walk to O’Brien’s Tower for views of Connemara and the Aran Islands. Join a local guide for a walking tour of Galway. Travel through Connemara for sweeping views of misty mountains and shimmering lakes. Take a scenic cruise on Lough Corrib and sip some creamy Irish coffee. 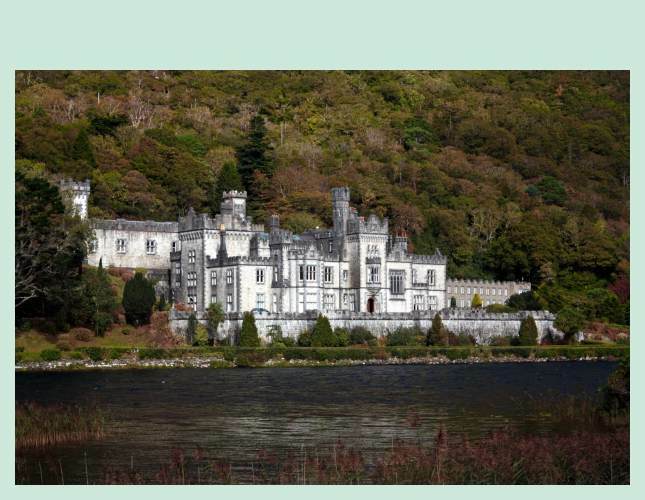 Stop at Kylemore Abbey for a walk through the elegant mansion set beside a tranquil lake. Enjoy a casual lunch before returning to Galway, where the rest of the day is free for independent sightseeing and dining. Travel north to Claremorris to visit Ballintubber Abbey, known as “the Abbey that refused to die,” Ireland’s only royal Abbey, which has been in continuous use for 800 years. Visit Belleek Pottery, then follow the Atlantic shoreline of Donegal Bay to the town of Donegal for some free time. Continue your drive through the majestic Barnesmore Gap to Derry. 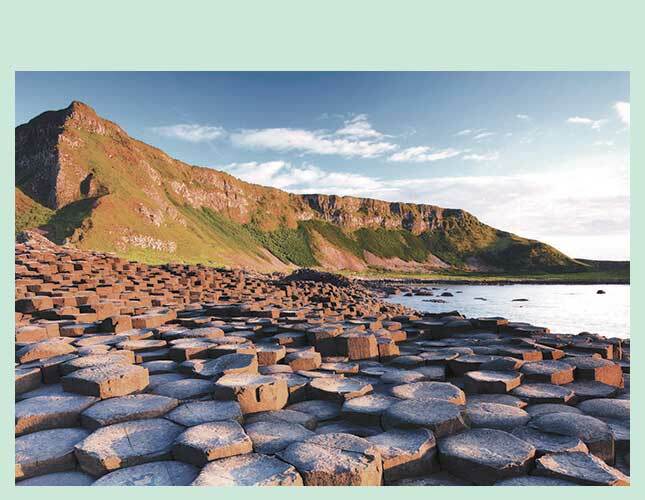 Explore the Giant’s Causeway, huge hexagonal columns formed over 60 million years ago. Back in Derry, join a local guide for a short walk around the medieval city walls. Complete your tour at the Walled City Brewery Restaurant for dinner with a beer tasting and a bottle of CIE Tours’ signature beer to take away. 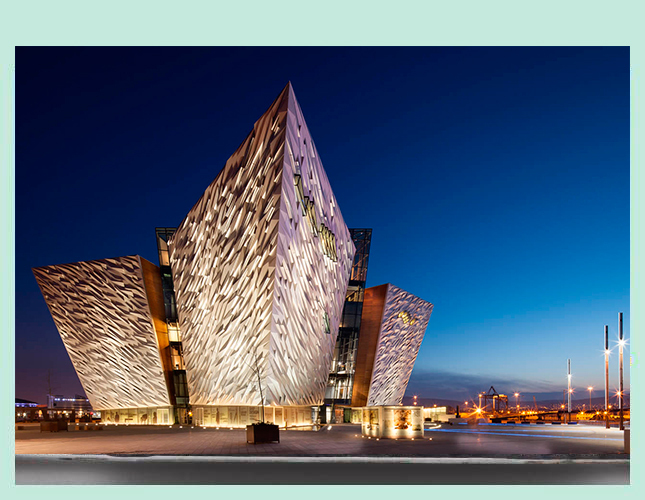 Head to Belfast for a panoramic city tour followed by a visit to Titanic Belfast. Travel to Kingscourt and your castle hotel, built in 1760. Arrive mid-afternoon to enjoy this lovely property and perhaps play the 9-hole golf course. After dinner in the Court Restaurant, enjoy a display of Irish step-dancing. Visit the Brú na Boinne Visitor Center to learn about the 5,000-year-old burial tombs of Newgrange and Knowth, followed by a visit to one of these ancient sites. Enjoy some free time on your own. In the evening, share a farewell dinner.